Need a Writer for Your Publication or Project? Contact Sally to discuss your goals and focus, and how she may help you. Readers and editors have learned to turn to Sally for reliable excellence, journalistic integrity and well-crafted, highly readable stories. 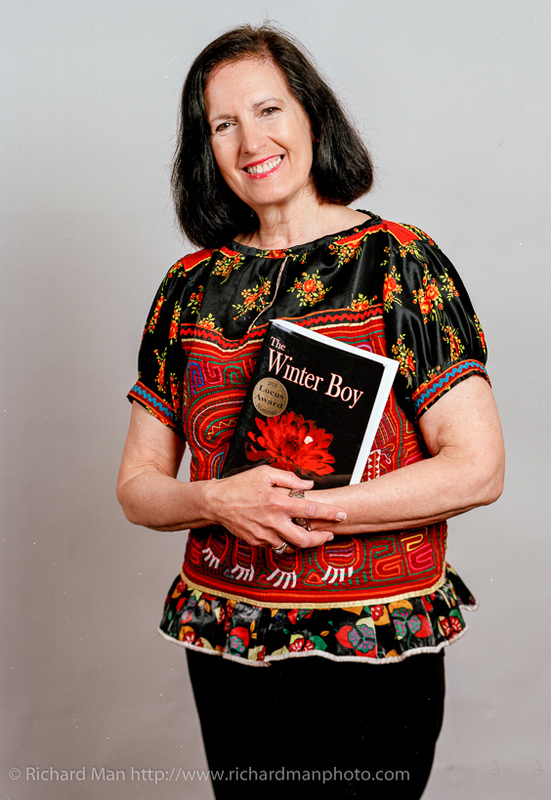 An award-winning journalist, columnist, essayist and reviewer, Sally has written hundreds of stories for scores of glossy magazines, newspapers and journals. She has authored several non-fiction books (with Daniel Grotta), including The Green Travel Sourcebook (John Wiley), PC Magazine Digital SLR Photography Solutions (John Wiley) and The Illustrated Digital Imaging Dictionary (McGraw-Hill). While Sally accepts only a few projects, when she does, she pours her heart, energies and all her skill into making sure it is the best that it can be. She starts by listening. She will spend time with you, brainstorming the project and carefully listening to your concerns, needs and interests. Then Sally will craft a compelling narrative that does what you want and need it to do. That, in a nutshell, is the secret of her success. Please use the Contact Form on this site to schedule a free consultation during which she will help brainstorm the best way to move forward with your project. Richard Man photographed Sally for inclusion in his Worldbuilders portrait project. 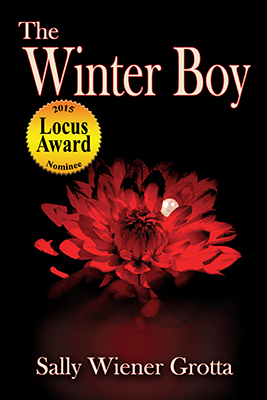 Sally’s fiction includes the novels The Winter Boy (nominated for the prestigious Locus Award) and Jo Joe (a Jewish Book Council Network book). Her short fiction has appeared in the North Atlantic Review. 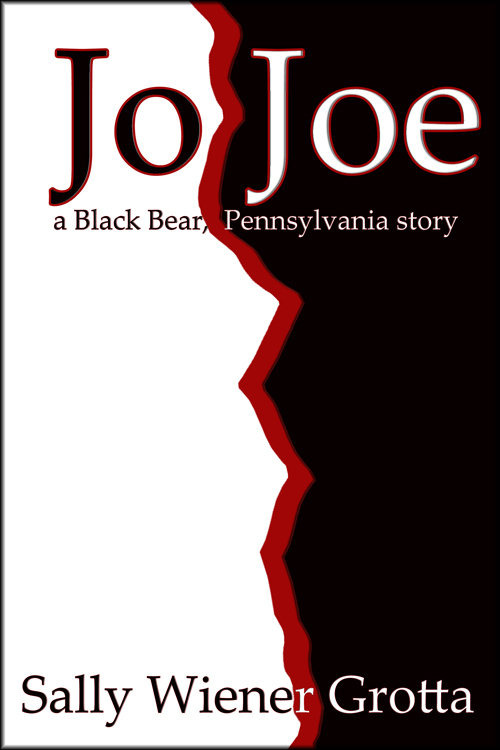 She is currently working on two new novels and various short stories.